Download the latest Hip hop free beat titled Afro tunes produced by ThankG. 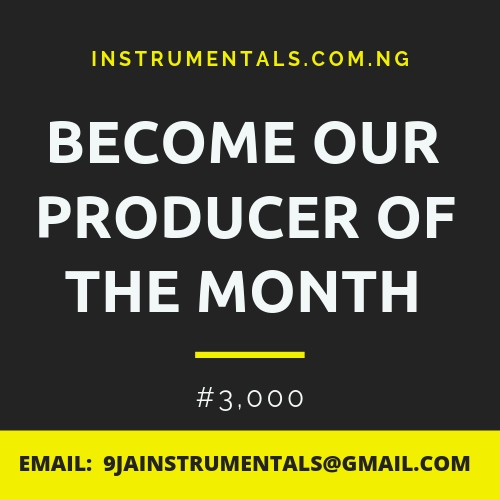 This is an Afro trap beat suitable for Afro rap and freestyle songs. Download This Free Naija Afrobeat Instrumental 2018 for all Hip Hop, Rap, Dancehall and Reggae Songs. This is Maleek Berry, Falz and Burna Boy Type beat.